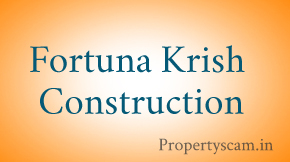 Fortuna Constructions Pvt. 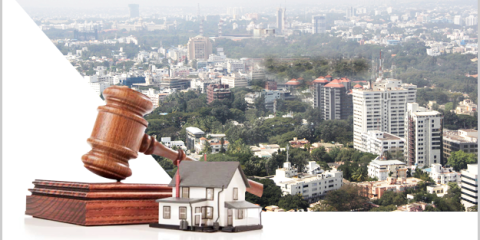 Ltd. is one of the most sought after and fastest growing developers in Bangalore with a long track record of developing residential and commercial properties. The organization is over a decade old and in that span of time they have developed projects on an area of more than 2 million sq. ft. With 6 ongoing projects and 5 upcoming ones, their total developed area is bound to go over 7 million in total in the coming years which includes Apartment enclaves, villas, commercial structures, shopping malls and hospitals. Their founder is xMr. Padmaiah Vuppu, who is an engineering grad from NIT Warangal and their clients vouch for his expertise. They have 6 ongoing projects like Fortuna White Wings in Basavanagar: Off Old Airport Road, Fortuna Krrish in Horamavu: Off Banaswadi, Fortuna Blue Wings in Basavanagar: Off Old Airport Road, Fortuna Acacia in Sahakar Nagar: Near Hebbal, Fortuna Lifestyle in Hegde Nagar: Off International Airport Road and Fortuna Ultima in Dodballapur Road, Yelahanka. 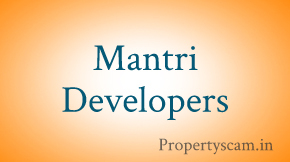 All the projects are spread across the Bangalore city. Also, they have 8 upcoming projects and 12 completed projects to their credit. 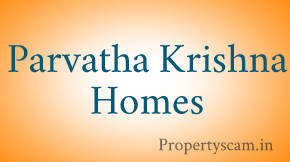 Fortuna Krish is a premium project coming up in Horamavu, near Banaswadi Outer Ring Road in Bangalore. They have 2/3 BHKs and pricing starts from 55 lakhs onwards. Their projects certainly make a statement of sophisticated lifestyle.